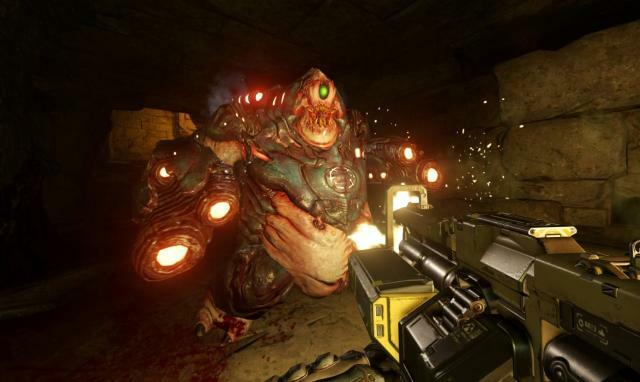 Bethesda has released 2 new screenshots from id Software's DOOM. These new screens show off some of the series' signature enemies, the Mancubus and Revenant. 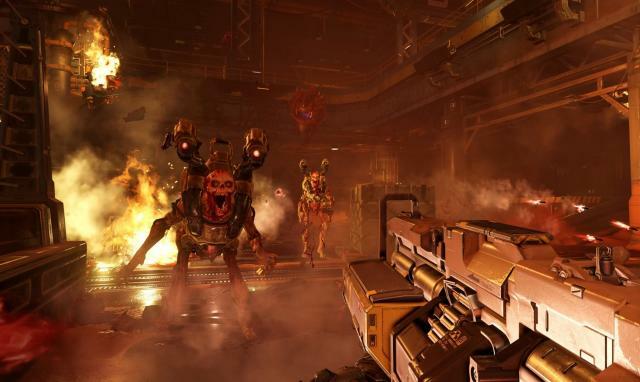 DOOM releases May 13, 2016 for PlayStation 4, Xbox One and PC. The teasing has already begun for the next Call of Duty game. With all of this teasing, we can expect an unveil on Infinity Ward's next game soon, and some rumors suggest it is coming next week. Introversion Software has released a video showing off a recent update to Prison Architect, but what's more interesting is what the developer shows off afterwards. The British studio shows off 2 new game prototypes called Scanner Sombre (a cave exploration game) and Wrong Wire (a title about bomb defusal). Players can vote for which prototype they like best here. Elite Dangerous: Horizons is the name Frontier Developments has given to the upcoming season of expansions for their popular space exploration game. Launching in Q2 2016, Horizons will feature several updates including 2.0: Planetary Landings, 2.1: The Engineers and more. As updates continue throughout the year, Xbox One and PC will be supported simultaneously. More information on the upcoming season can be found on Frontier Development's website. Unfinished games get cancelled all the time. Practically every month we hear about a game being shelved for one reason or another, be it lack of funds, disinterest from the publisher, tortured development, or any number of other reasons (hello Silent Hills). But why would someone decide to cancel a game after it has already been completed? It may seem like a really strange thing to do, but over the years just such a thing has happened more than a handful of times. These following games were either already complete or mere weeks away from going gold when, for a variety of reasons, they were cancelled. What? - The original Star Fox is a beloved classic and spawned a series that has become one of Nintendo's most recognisable franchises, even if it hasn't really been a priority for the company. Star Fox was basically an advertisement for the 3D capabilities of the SNES and its Super FX-chip, which enabled games on the system to use actual 3D polygons. Still, that didn't stop it from being a great game as well. Following the great critical and commercial success of the first game, development of a sequel for the SNES began almost immediately. Yet it wouldn't be until 1997 that fans would get their hands on another Star Fox game. 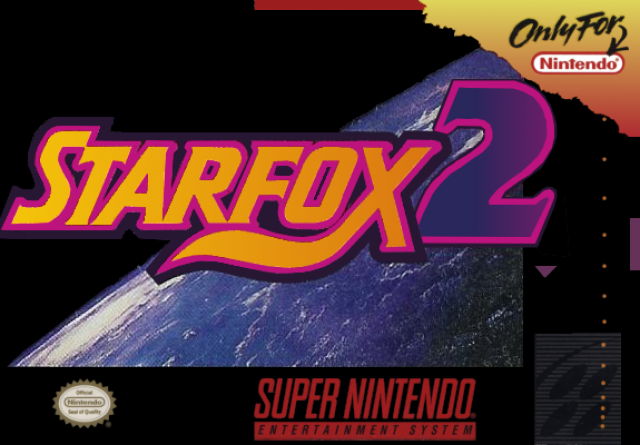 Star Fox 2 was supposed to have been released in 1995 for the SNES, but after the game had already been completed and was ready to be shipped out, Shigeru Miyamoto decided to cancel the release altogether. Why? - The reason behind the cancellation of Star Fox 2 is simple. Miyamoto wanted to focus on the company's soon-to-be-released new home console, the Nintendo 64, which at the time was slated for release in late 1995. Miyamoto was afraid that releasing Star Fox 2 would take too much attention away from the new console due to the game's high quality 3D graphics. As a result it was never actually released. Now, here's the sad part. The release of the N64 ended up being pushed back to mid-1996, meaning that if Star Fox 2 had come out when originally intended there would have been at least a year before the N64's release. This meant that, in hindsight, cancelling the game was entirely pointless because the game would never have conflicted with the release of the new console anyway. Incomplete builds of Star Fox 2 have since appeared and can be found and played, but the finished product has never seen the light of day. What? - One of the more famous games that went unreleased despite being finished, Thrill Kill was a fighting game that was developed for the Sony PlayStation by Paradox Development and was meant to be published in 1998 by Virgin Interactive. It was hyped as the new Mortal Kombat and was an ultra-violent fighting game that allowed up to four people to play simultaneously. 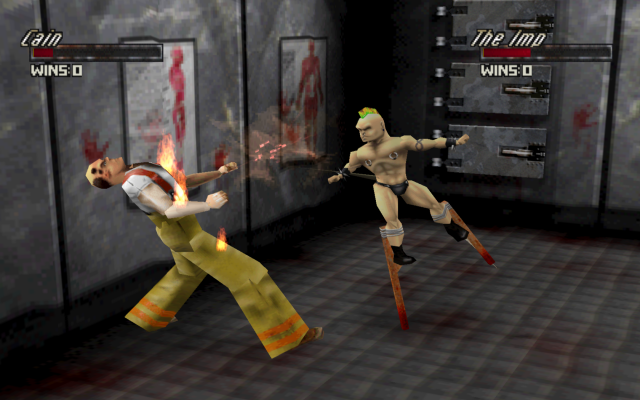 The violence and sexual themes depicted in Thrill Kill attracted some controversy prior to the game's release but, despite this controversy, development was completed with every intention of it being released. Then, just weeks before the game was supposed to be shipped out to retailers, it was cancelled. Why? - Thrill Kill was basically the victim of corporate restructuring and concern over its violent nature. In the summer of 1998 Electronic Arts bought Virgin Interactive and the rights to all of the company's games. 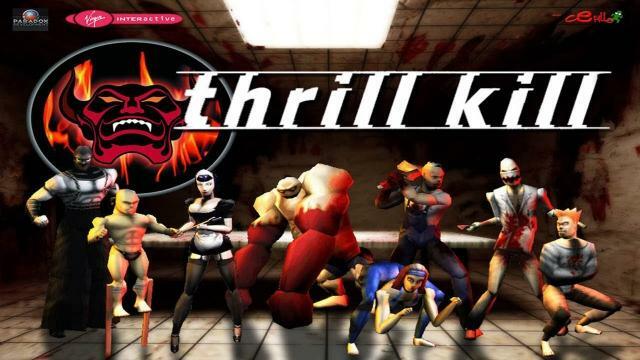 EA immediately reviewed all of the games that it had just acquired and Thrill Kill was put on the chopping block, with the publisher noting that it had no intention of releasing such a “senselessly violent game”. Because EA deemed the game to be so highly offensive and potentially damaging to its own reputation it was simply locked away without there ever being a plan to sell it or even pass it on to another publisher. Looking back at the game today most people would find the controversy surrounding it quite silly; the violence and sexual content being rather tame and childish by modern standards. Despite this, the game has never been officially released in any capacity, although ROMs of it do exist online that can be played through emulators. What? - An adventure game set in the Warcraft universe was originally scheduled for release in 1998 and would have told the story of Thrall. Prior to its cancellation the game had been in development for over a year, and all of the puzzles, environments, voice acting, and most of the animation work was already complete. However, Blizzard was still somewhat unsure about the title's prospects for success. In 1997 LucasArts had released The Curse of Monkey Island and announced that its next adventure game, Grim Fandango, would use a 3D engine. As a result some people within Blizzard felt the game had become too dated during its development. Finally, just a few days before E3 1998 Blizzard announced that it had cancelled the title, despite it having already been completed and marketed. Why? 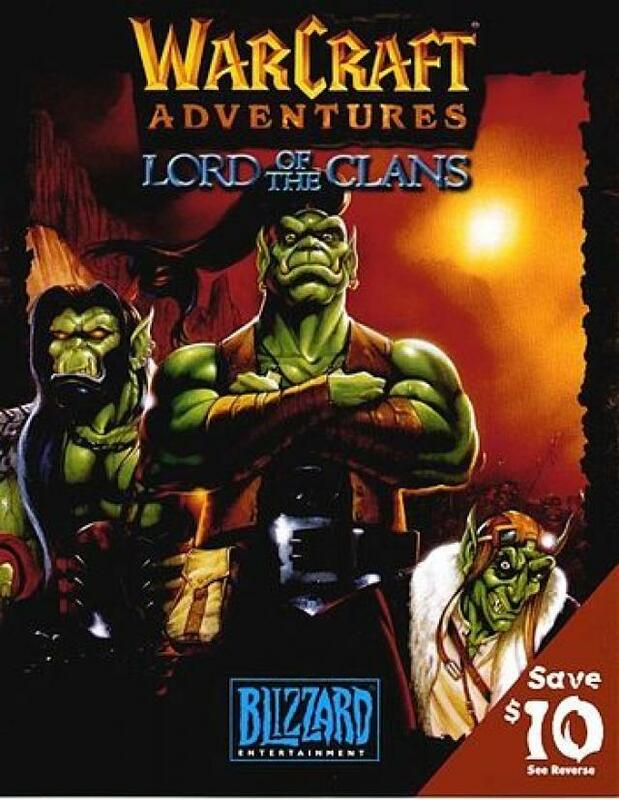 - Officially, Blizzard stated that Warcraft Adventures: Lord of the Clans did not meet the company's quality standards, but rumours concerning other reasons being behind its cancellation began to circulate almost immediately. The adventure game genre had been on a downward slope for some time by this point in time, and many thought that the real reason behind the shelving was a mixture Blizzard's low sales expectations and the genre seemingly having moved beyond its 2D origins. Fortunately, for those interested, a playthrough of the beta version of the game can be found on YouTube quite easily. As a curiosity, the animated sections of the game were actually completed by the same studio that was responsible for the infamous animated sections in the Zelda CD-I games. What? 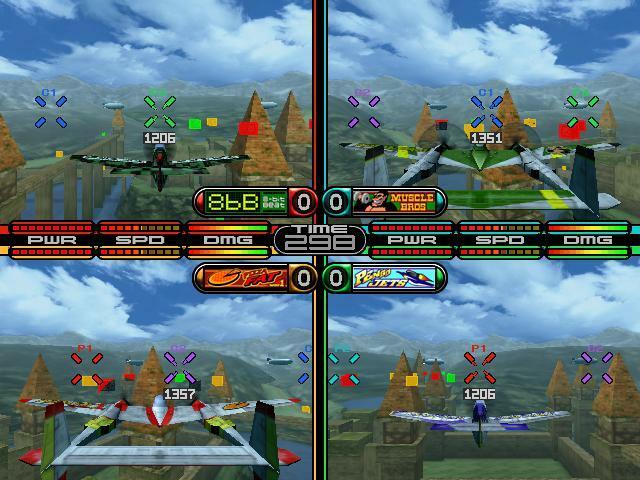 - Propeller Arena was a flight simulator that consisted of quick deathmatch-style dog fights in limited arenas, with up to four players fighting each other. It was developed by Sega and meant for release on the Dreamcast in 2001. There's not much else to this one really - it was completed and set for release in late 2001, but it got cancelled in September. Why? - Two reasons. Firstly, the Dreamcast was on its last legs at the time, having already been discontinued several months prior to this, which meant that projected sales for the game were very low. 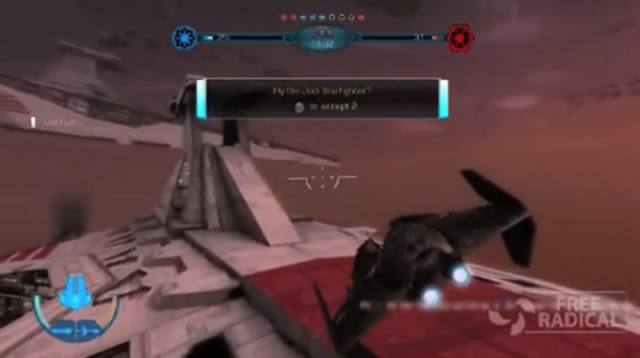 Secondly, and perhaps more significantly, the game had the unfortunate fate of being an air combat simulator that was set for release very soon after the September 11th attacks. Practically overnight the subject matter of the game had become incredibly sensitive and this played a large part in prompting Sega to pull the plug on it in its entirety. 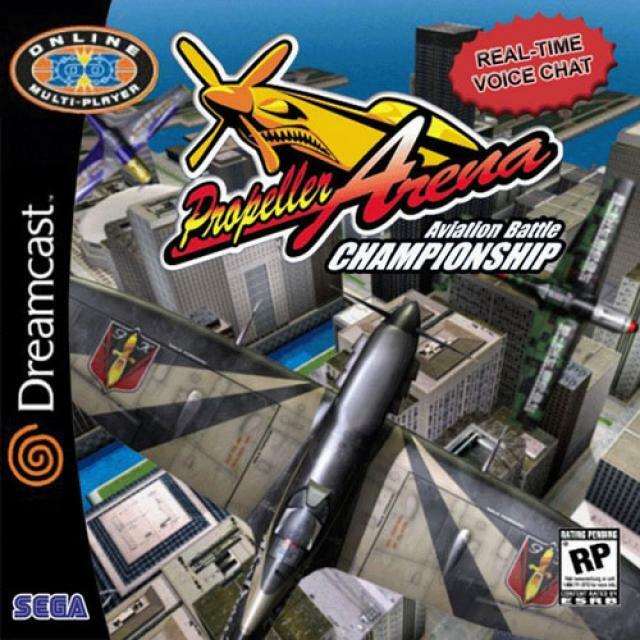 Propeller Arena was simply a victim of poor timing, both in terms of the life cycle of the console it was supposed to be released on as well as in too closely being associated with tragic real life events. What? - An enormous team-based multiplayer shooter, and the intended third instalment in the Star Wars: Battlefront series. Star Wars: Battlefront 3 was developed by Free Radical Design (TimeSplitters series) between 2006 and 2008. The game had already built up a fair amount of hype as rumours of its development had been circulating for some time. Unfortunately, in October of 2008, Free Radical announced that it had lost the rights to develop Star Wars: Battlefront 3. At the time of its cancellation the game had been in development for over two years and, according to the co-founder of Free Radical, Steve Ellis, it was effectively complete by that point. Why? 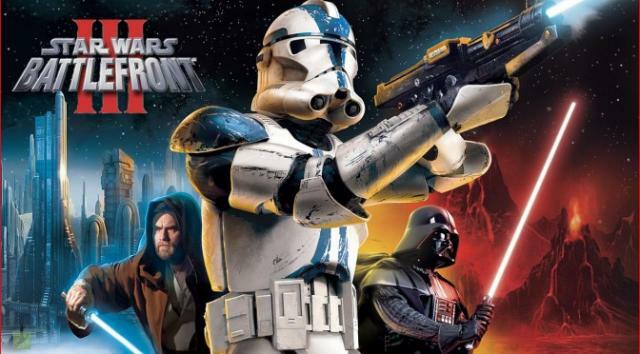 - Several years after the projects cancellation Steve Ellis said that the game was shut down because LucasArts couldn't spend enough money to advertise it. LucasArts in general was going through a widespread company shake-up, and according to Ellis and David Doak this changed how the company thought about game development. Suddenly they were being told to cut back costs in every way possible, whereas in the past the idea had been to “think bigger”. What? - An MMORPG that was developed by Level-5 for the Xbox between 2002 and 2004. 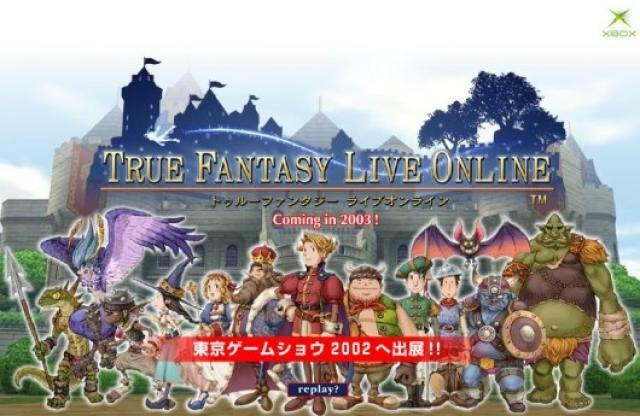 True Fantasy Live Online was an exceptionally ambitious project for the time and was set to feature servers that could hold up to 3000 players each, as well as fully integrated voice chat between parties (something that had never been done before on such a huge scale). According to both Microsoft and the president of Level-5, Akihiro Hino, the game was effectively finished by the time of its cancellation. Indeed, it was set to enter beta. 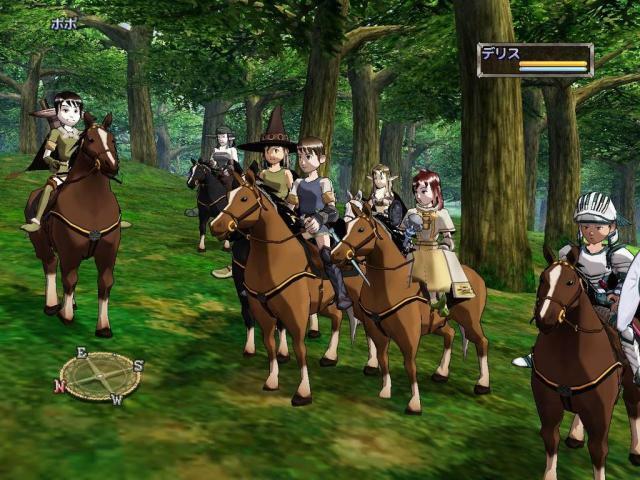 The tentative Japanese release date was Autumn 2004, which was basically few months after it was cancelled. Why? - Various different factors led to the game's eventual downfall. Level-5 was very inexperienced working with online network coding and had trouble properly implementing voice chat - a feature which Microsoft demanded be included in the game so that it could market Xbox Live. Microsoft grew frustrated at the lack of progress on this front and the relationship between the two companies quickly became extremely strained. Following True Fantasy Live Online's cancellation Akihiro Hino said in an interview that one of the main reasons behind the cancellation was the poor relationship between the two, which was in large part a result of Microsoft's inexperience in working with Japanese developers. He also implied that the split between the two wasn't exactly amicable. This cancellation was especially unfortunate as it could have very well changed the fortunes of the Xbox in Japan for the better. Now, it simply stands as a reminder of the whole brand's failure to succeed in the Japanese market. What? 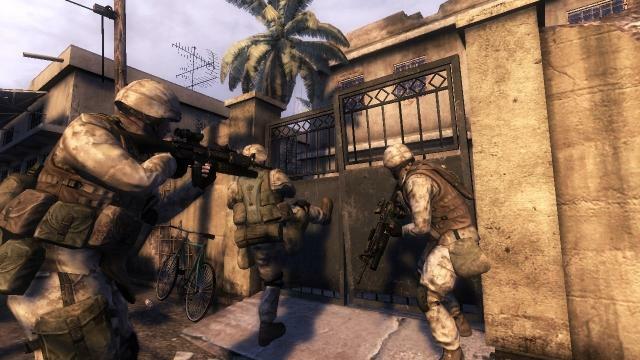 - Probably one of the most famous games on this list, Six Days in Fallujah was a tactical third-person shooter based on the second battle of Fallujah during the Iraq war. The developer, Atomic Games, intended to create a realistic depiction of the event and accordingly the player would never have felt entirely safe from attack. 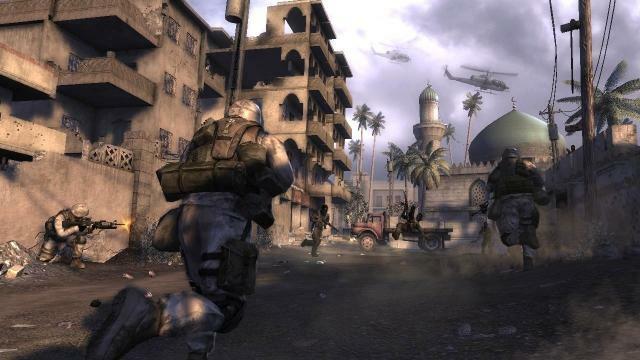 Six Days in Fallujah was in fact the idea of actual soldier who had taken part in the battle, who after returning from Iraq asked the developer to create a video game based on their experiences. Atomic Games actually described the game as more of a survival horror game than a traditional shooter. It was meant to create a setting as close to what the actual soldier had gone through in the battle. Long periods of tension broken up by sudden bursts of violence and fighting. Why? - Six Days in Fallujah was mired in controversy pretty much from the moment it was announced. Both advocate groups and a number of soldiers felt that it was in bad taste to take such a recent conflict - one that was still actually going on - and turn it into a video game. As a result of the controversy the game's original publisher, Konami, decided to distance itself from the project. Atomic Games was ultimately unable to secure a new publisher, despite the game being complete by late 2009/early 2010, and had to let go of most of its staff. According to the president of Atomic Games, Peter Tamte, Six Days in Fallujah is still intended to be released at some point in the future. What? - An adventure/platform title created by Penn and Teller that consisted of various different mini-games. Penn and Teller's Smoke and Mirrors was made with the intention of enabling the player to mess around with their friends in different ways using the various mini-games. It was set to release in 1995 on the Sega CD. 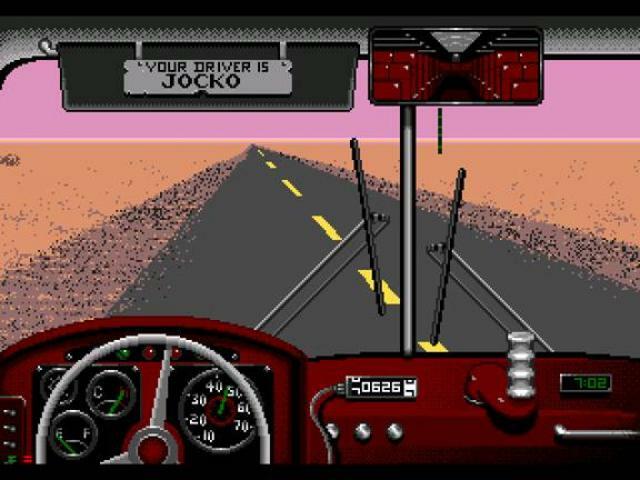 By far the most famous out of all the mini-games is Desert Bus, which has the player driving a bus from Tucson to Las Vegas. The feat takes 8 hours in real time and afterwards the player is rewarded with a whole point. And then you can drive the bus all the way back. Desert Bus was created in response to the moral panic that surrounded violent video games at the time, with the intention of creating a game that was as inoffensive as possible in every way imaginable. Why? - This one is very simple. 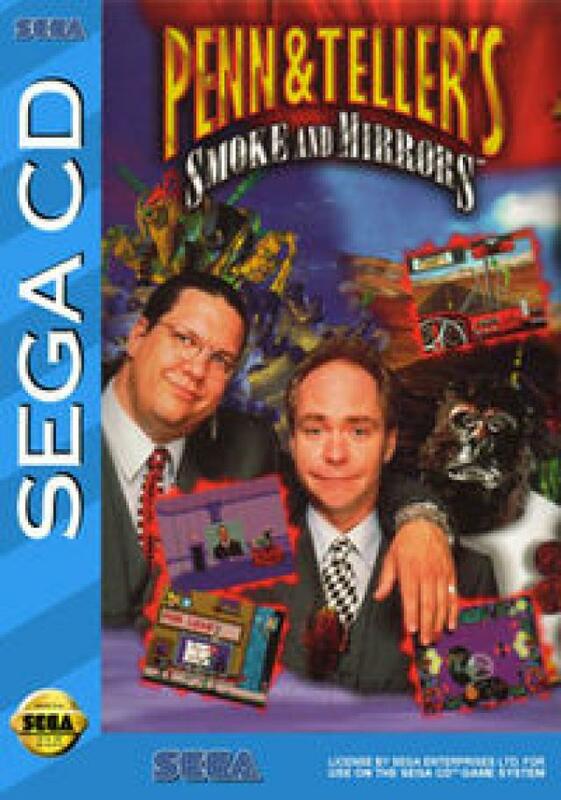 By the time Penn and Teller's Smoke and Mirrors was completed in early 1995 the Sega CD was pretty much dead as a platform. In addition, both the title's developer (Imagineering) and publisher (Absolute Entertainment) went out of business before it could be released. After that, Penn and Teller were unable to find another publisher that was interested in acquiring the game and releasing it on a dead system. Fortunately, this cancellation has a bright side to it. The comedy group LoadingReadyRun has been running a yearly charity video game marathon called Desert Bus for Hope since 2007 and has raised over $3 million for Child's Play by playing Desert Bus. So, at the very least, Penn &Teller's Smoke and Mirror's has achieved a certain measure of fame and in the process helped raise a lot of money for charity. There's not too much commonality between the various games that have been cancelled even after being completed. They can be found on just about any platform, from any era, and for any genre. The sad part is that many of these games will never get a chance to make their mark on the industry, however small it may have been in some cases. On the upside, at least they will never be completely forgotten thanks to their infamy, as well as various internet archives and articles like this one. Occasionally, some of them may even be released years after they're completed. Wonderland Dizzy was originally developed for the NES in 1993 for example, but wasn't released until October 2015 when the creators of the game found the source code and released it for free as a browser-based title, so I guess there is still hope that many of these games will one day be released in some form. As always, thanks for reading. I hope you enjoyed this look at some of the more obscure titles in video game history. Thrill Kill cosplay banner credit - Akiomi. Creative Assembly has announced that the Chaos Warriors Race Pack for Total War: Warhammer will be free to those that purchase the upcoming strategy game within the first week. Originally a pre-order bonus, it has been extended a week beyond the game's launch and ends May 31. Total War: Warhammer releases May 24 exclusively for PC. Indigo Pearl's neighborhood-building simulator Block'hood has received a major update. Called the Coexist expansion, it adds both humans and animals to the mix. These creatures can coexist if players create the proper habitat. Block'hood is available now on Steam Early Access for $9.99. Root Double -Before Crime * After Days- Xtend Edition is not only a mouthful of a game title, but it's also out now on Steam. Developed by Yeti and Regista, Root Double is a visual novel that takes place in 2030. The game focuses on two protagonists, and allows for players to manipulate the story. Root Double -Before Crime * After Days- Xtend Edition is available on Steam now at a 10% discount for $31.49. iQU has announced that Uncharted Waters Online will get its next major expansion next month. Called Episode Atlantis, this 3-chapter long expansion will debut on May 12 with its first chapter, King Minos. The expansion has a bunch of new features including an Atlantis treasure hunt, 3 new ships, and auto navigation. This is the free-to-play MMO's first major expansion since 2015's Gran Atlas. Guitar Hero Live has added a new premium show for players to jam out to. The Festival Headliners show joins 2 already avaialble shows, Face Melting Metal 2 and Desert Rising. Festival Headliners is composed of "Because We Can" by Bon Jovi, King of Leon's "Radioactive," and "You've Got Another Thing Comin'" by Judas Priest. Meanwhile, Face Melting Metal 2 is composed of "Identity" by August Burns Red, "Raising Hell" by Bullet For My Valentine," and Arch Enemy's "War Eternal." Desert Rising features BØRNS' "Electric Love," Of Monsters and Men's "Empire," and "Ruby Soho" by Rancid.